Proving to be a celeb favourite already. 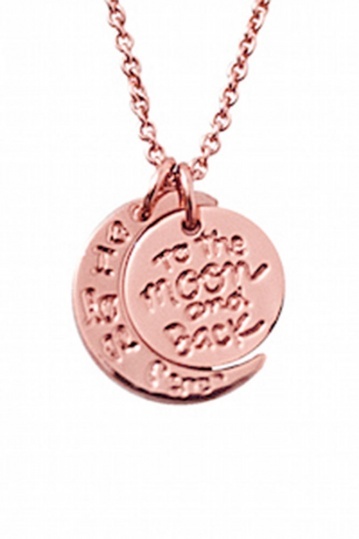 The To the Moon and Back necklace by Sparkling Jewellery is rose gold plated and gorgeous on! 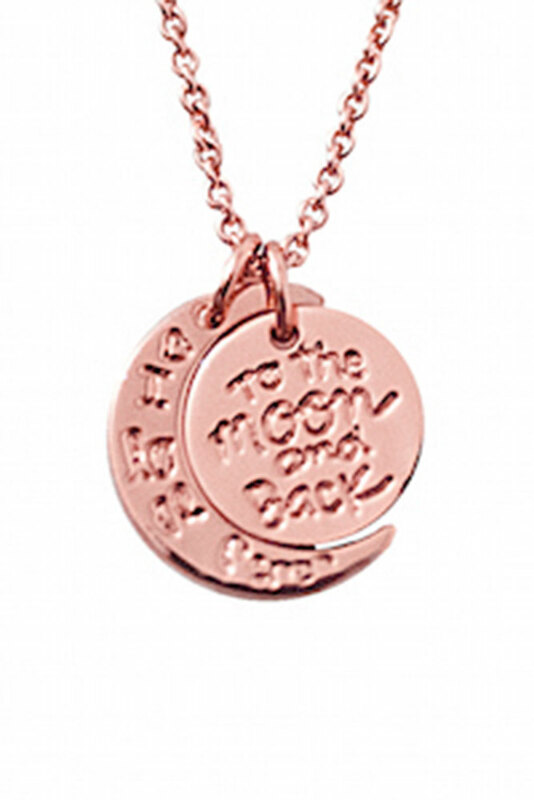 Rose Gold chain extends from 16-18"
Beautifully made and perfect with any outfit. This is a must have before they sell out.